Sales can be an emotional roller coaster. 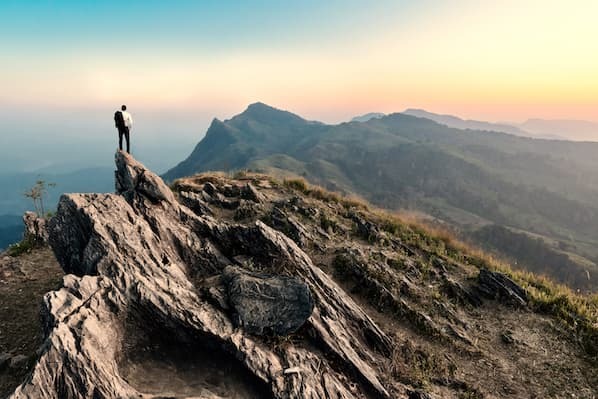 One week, you feel on top of the world: Your message is clearly resonating with buyers, you’re setting a record number of meetings, and you close a major deal you’ve been working for months. The next week, however, you can’t seem to hit a break. No one’s picking up the phone or answering your emails, and a prospect you thought was sure to buy decides to go with your competitor. If you let your sales performance affect your mood, you’ll always be swinging from low to high and back again. This is unsustainable in the long run. It will also make you less resilient to failure. The solution -- as successful salespeople quickly learn -- is managing your emotions. Your mindset should dictate your results, rather than the other way around. Fortunately, there are plenty of tools that can help. 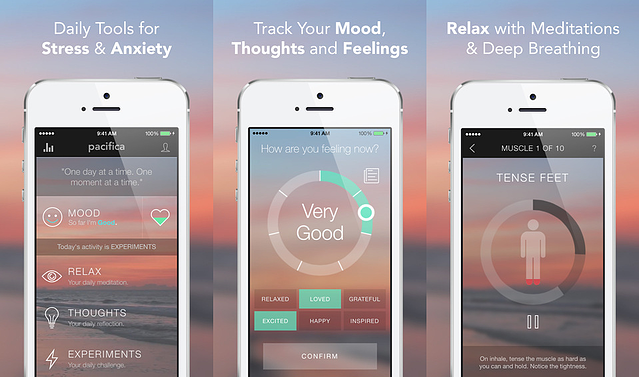 These 14 apps are designed to make you calmer, less stressed, and more mindful. Billing itself as “your personal sound sanctuary,” Ananda offers a soothing background for multiple activities, including conscious thinking, power napping, relaxing, learning and memorizing, and more. The app creates a custom blend of sounds each time, so you won’t get bored of hearing the same noises again and again. It also lets you tailor the soundtrack to your preferences: Turn up the volume for specific sounds, disable them completely, or add new beats. 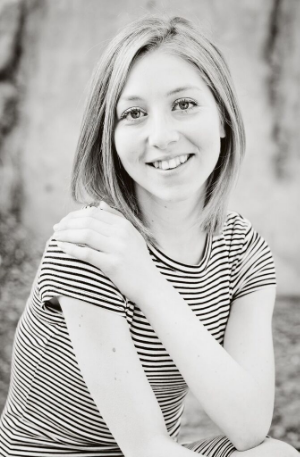 Whether you’re an experienced meditator or a beginner, there are sessions for you on Calm. A subscription gives you access to a new inspiration and meditation session every day, along with multi-day themed programs and individual guided and unguided meditations. The streak feature -- which tracks how many days in a row you’ve meditated -- helps you stay motivated. Stop yourself from spiraling into negativity or anxiety with PAUSE. 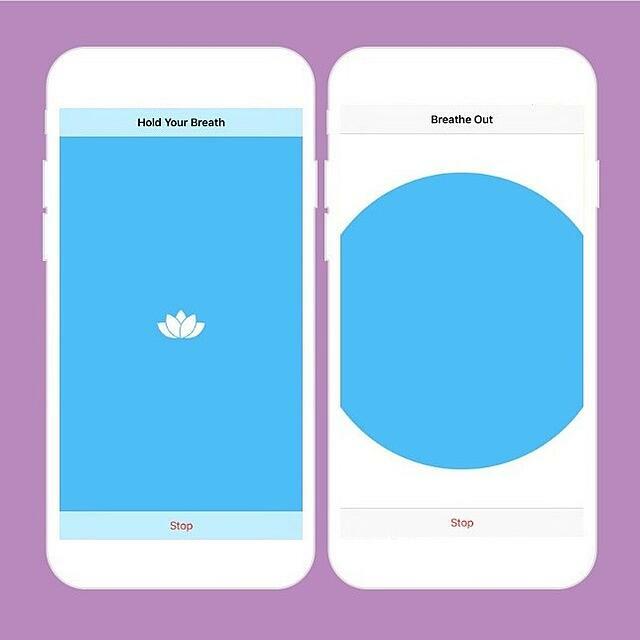 This minimalist app uses principles from cognitive science to help you calm down and focus on the present moment. You’re prompted to slowly trace floating blobs across your phone screen with your finger, which triggers your mind’s “rest and digest” response. 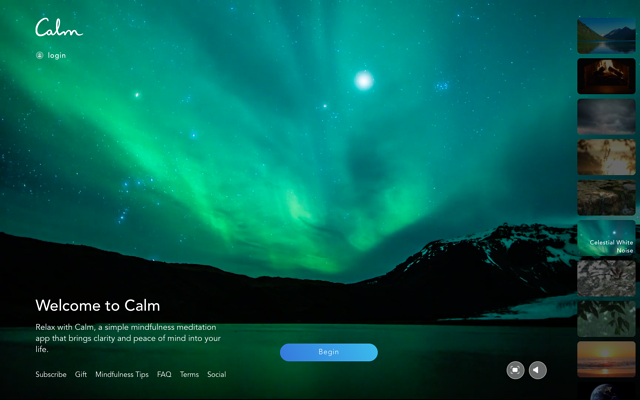 Looking for a quick, easy way to inject some calm into your day? 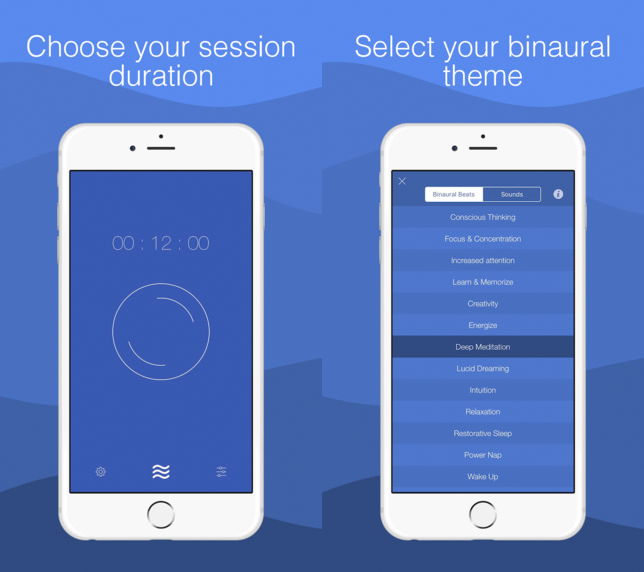 You’ll like Essence, which might be the simplest breathing app out there. It’s based on the 4-7-8 breathing technique: Inhale through your nose for four seconds, hold your breath for seven seconds, then exhale through your mouth for eight seconds. Essence displays a sphere that expands and contracts in time with your breath, so you have something to watch while you inhale and exhale. Adult coloring books have exploded in popularity recently -- and for good reason. The repetitive motion and absorbing nature of the activity soothes even the most troubled minds. 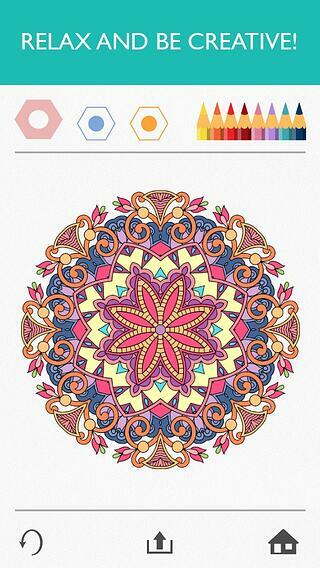 Thanks to Colorfy, you can take advantage of “art therapy” no matter where you are. This highly-rated app comes with more than 1,000 different pictures and a wide selection of colors, brush styles, and gradients. As an added bonus, it works offline. 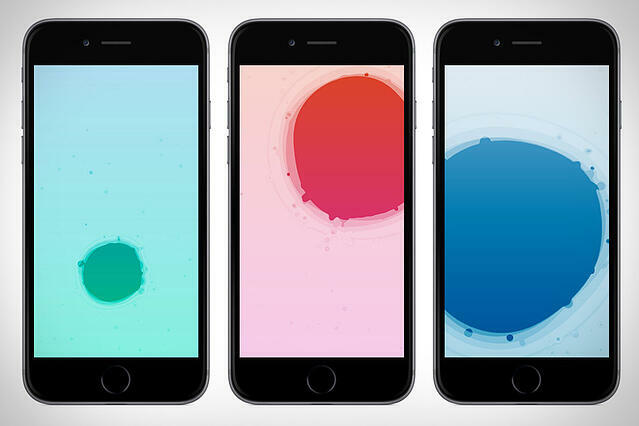 Replace your Candy Crush addiction with a game that reduces anxiety while you play. 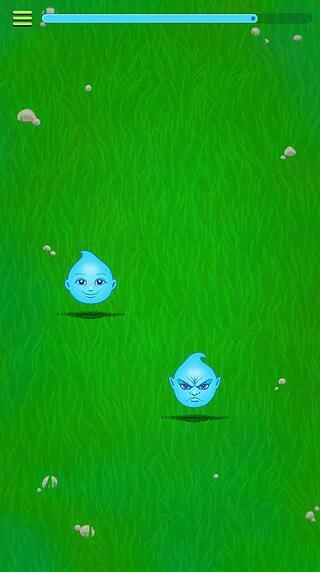 The premise is straightforward -- trace the path of a friendly sprite with your finger as he moves across the grass. As simple as this sounds, it’s clinically proven to put you at ease. 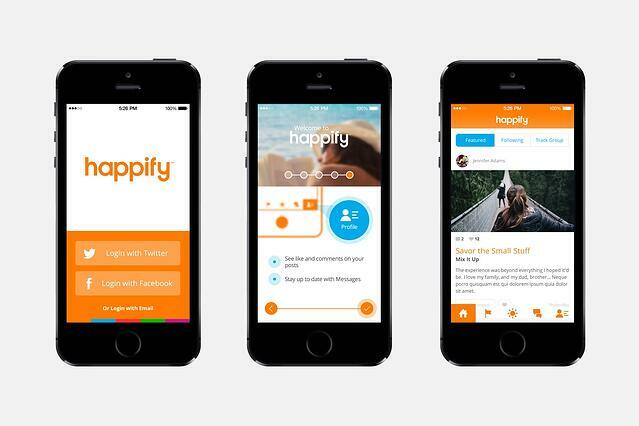 Two months after downloading Happify, 86% of users say they’re noticeably happier. Their percentage of positive emotions nearly doubles as well. It’s worth noting these statistics come from frequent users, meaning you probably won’t see similar results if you’re not consistent. Luckily, the app is easy and enjoyable to use. Complete a few activities -- short quizzes, games, and exercises -- each week. If you want to begin meditating but feel put off by the New Age vibes -- or the commitment necessary -- check out Headspace. It’s perfect for people who want to dip their toes in the waters without chakras, chi, or chanting. A subscription gives you access to an ever-growing library of meditation tracks. Themes include becoming more patient, improving your focus, managing anxiety, improving sleep quality, and much more. Each session is only 10 minutes long, so it's easy to fit meditating into your daily routine. With Aura, you can relax in less than the time it takes to boil water. Each three-minute meditation session can be customized to your mood. 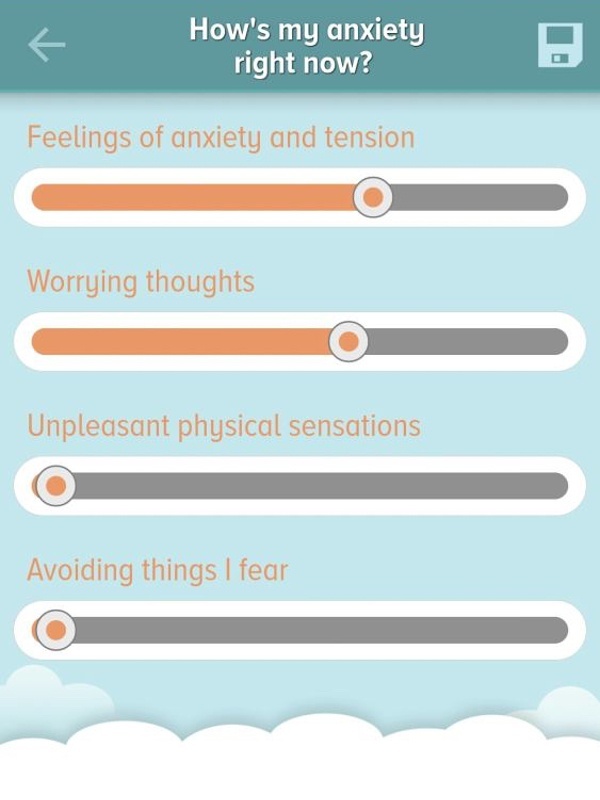 Track your emotions and mindfulness over time to help the app create an AI-based meditation program suited to your needs. Users will also like the reminders throughout the day to take a deep breath and record small things they’re grateful for. 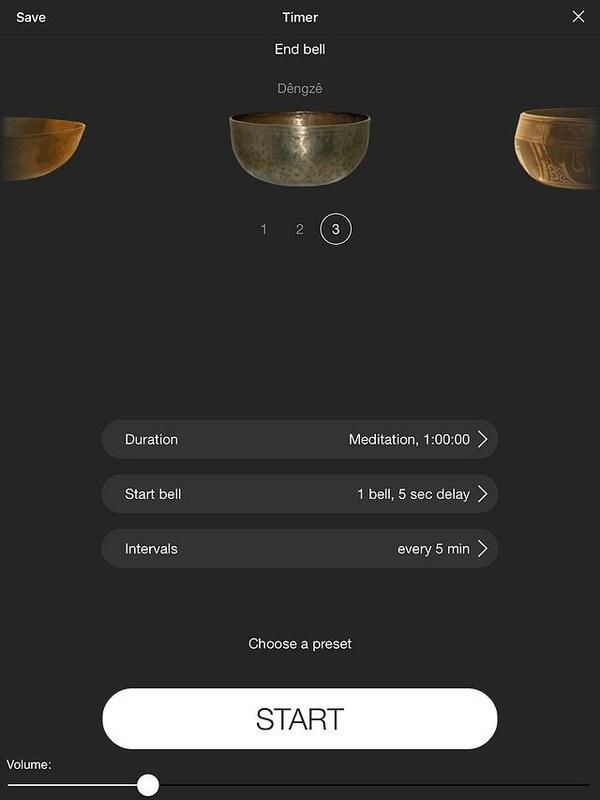 More than 1.4 million people use Insight Timer, making it the most popular free meditation app for iOS. It has 3,500 guided meditations and 500 music soundtracks -- so you’ll always have plenty of choices. 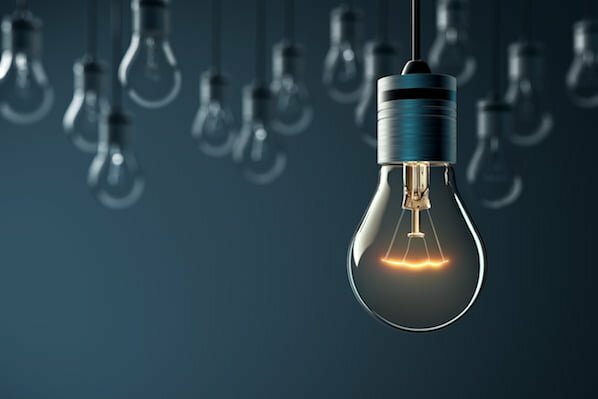 Although so many options could be overwhelming, the community ratings and well-chosen categories help you find exactly what you’re looking for. 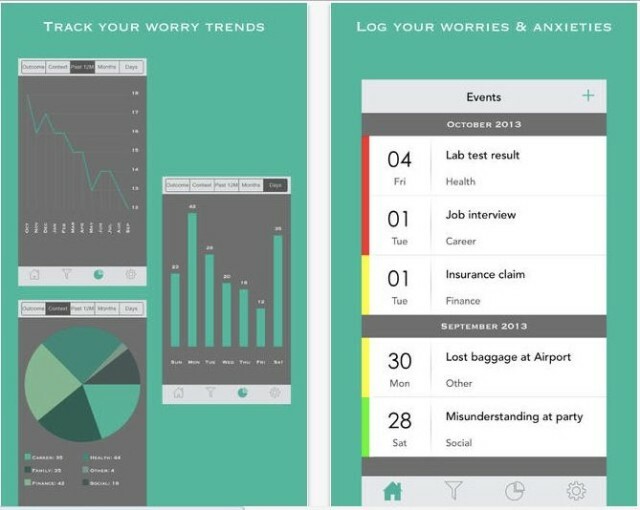 A research team from the University of the West of England, Bristol, designed SAM to help people understand and manage their anxiety. 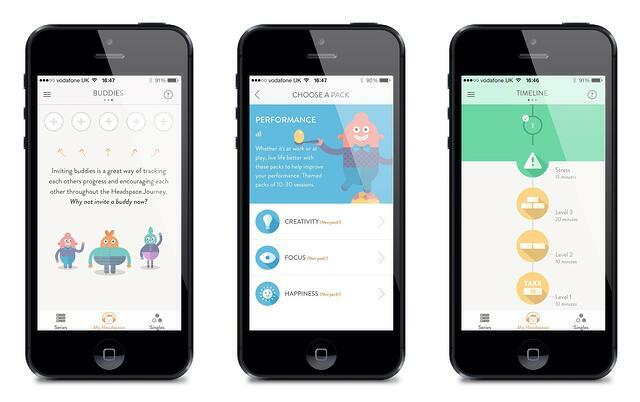 You can track your emotions and pinpoint exactly how you’re feeling, go through various exercises scientifically proven to reduce anxiety, and create a personalized toolkit for coping. SAM also gives you access to an anonymous social network. It can be beneficial to talk to others who are in the same boat and share tips. It’s not always easy to know what’s worth worrying about -- and what’s not a big deal. Worry Watch gives you a platform for staying grounded. Simply log the various triggers for your stress and categorize them. The app checks in later to see if the outcome turned out to be as dire as you anticipated. It also keeps track of the parts of your life causing the most worry. Once you have data-backed insights into your concerns, you’ll find it easier to stay calm and maintain perspective. Pacifica is ideal if you’re looking for a holistic health tool. It lets you monitor your mood throughout the day, label and correct unrealistic or harmful thoughts, record your goal progress, and track your caffeine intake, sleep patterns, and exercise habits. The app comes loaded with relaxation exercises as well, from guided meditations and breathing sessions to progressive muscle relaxation and more. Stay on top of your fitness routine, whether you're into yoga or CrossFit. 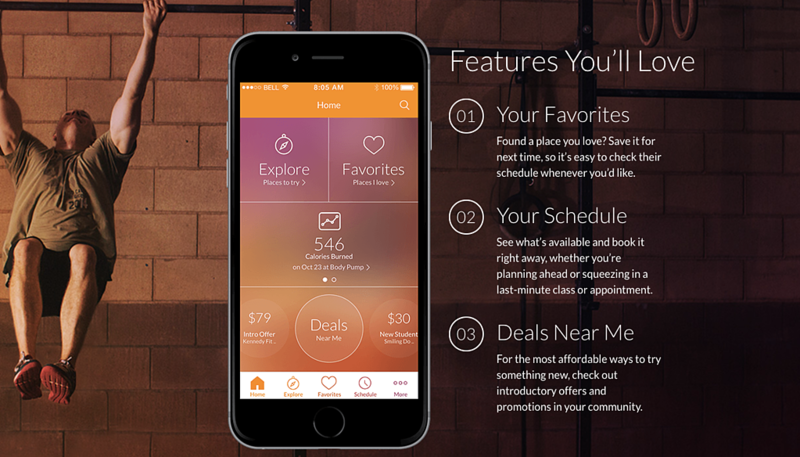 Use MINDBODY's exercise tracker to find the optimal cadence for your week, and log in regularly to get discounts on your favorite classes. 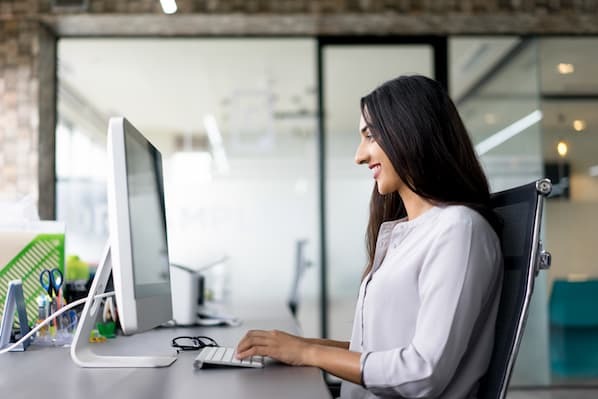 Sales is a demanding career and it's easy to overlook your personal well-being. This app keeps you centered, healthy, and organized when it comes to exercising -- without being overwhelmed. Once you’ve incorporated some (or several) of these apps into your daily routine, external events will have far less impact on your mood. You’ll face failures without flinching and victories with just enough joy.